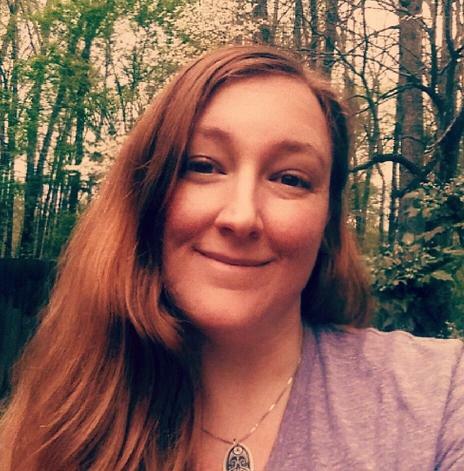 Valerie McGuinness is a fully Licensed Clinical Social Worker and yoga teacher specializing in individual therapy for the treatment of anxiety, depression, caregiver stress, and trauma in Athens, Georgia. Valerie works with a wide range of emotional and behavioral issues ( ages 13 and up). Valerie is an interactive, solution-focused therapist. She offers a highly personalized approach tailored to individual needs with the goal of attaining personal growth and healing in a comfortable and supportive atmosphere. "My therapeutic approach is to provide support and practical feedback to help clients effectively address personal life challenges. I integrate complementary techniques to offer a highly personalized approach tailored to each client. With compassion and understanding, I work with each individual to help them build on their strengths and attain the personal growth they are committed to accomplishing." In-Network Provider for all Blue Cross Blue Shield plans, including Pathways Plans!